Did you know that there are more than 450 wineries in Napa Valley? This makes it a prime destination for wine lovers. It can also make it challenging to plan a visit. This Northern California wine region is just over an hour away from San Francisco. Since it's so close to SF, I've had the chance to visit it quite frequently. 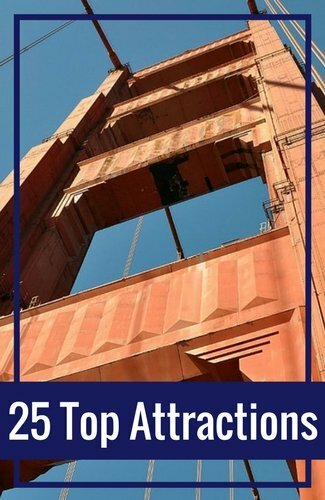 Throughout the years, I've created a list of my favorite places to visit. Some I enjoy visiting for the great wines and others I visit because they offer a fun, unique wine tasting experience. Read on to discover a list of my fifteen favorite places to go tasting in Napa. You will not find a better walk-in tasting experience than the one at Stag's Leap Wine Cellars (not to be confused with Stag's Leap Vineyards). This winery in Napa offers a premium experience for each person that steps in the door. They offer a variety of high end wines from this prestigious area of the region. They serve up everything from Cabernet Sauvignon to Sauvignon Blanc. People come from all around the world for the chance to try their Cask 23. It's one of the best Cabernet Sauvignon wines in the region. I love this place for their wines and for its history. It's one of two wineries responsible for putting Napa Valley on the map back in the mid-1970s. 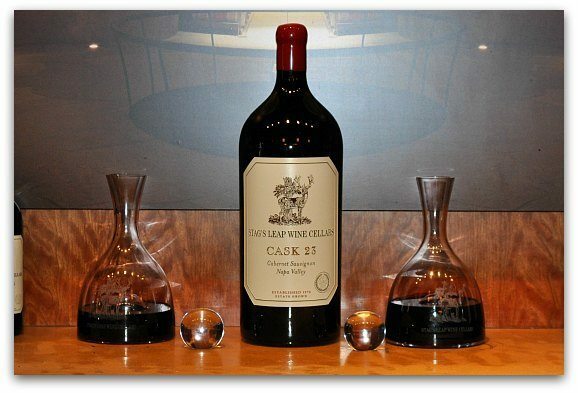 Learn More: To learn more about the history of Stag's Leap Wine Cellars, I recommend picking up a copy of the book called the Judgement of Paris: California vs France and the Historic 1976 Paris Tasting that Revolutionized Wine. It's written by the only reporter that showed up for what was supposed to be a quiet uneventful wine tasting in Paris. It turned out to be the start of international recognition and respect for the Napa Valley wine region. Another one of the wineries in Napa Valley I love to visit is Sterling Vineyards. This is the perfect place for those visiting the region for the first time as it offers amazing views of the valley. This gorgeous winery and tasting room looks like a white castle perched high on the hill above the valley. The reason I love visiting is that the only way to get to the wine tasting is by aerial tram. It's a fun way to start the tasting experience. I also love visiting their small winery museum where you can learn the basic steps about the wine production process. I often visit this museum first before heading into the tasting room. 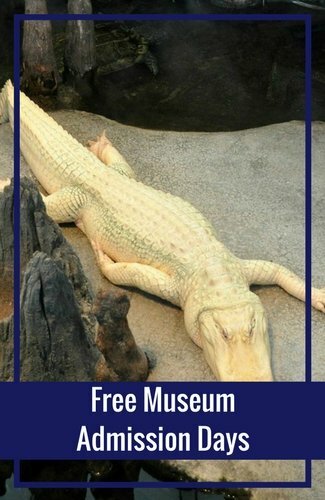 However, it's free and you can visit it at anytime. This winery offers both indoor and outdoor seating options. Spring Mountain is another one of my favorite wineries in Napa Valley. This beautiful winery sits on the eastern side of Spring Mountain on an estate built in the 1800s. Insider's Secret: If you think the main house at Spring Mountain Vineyard looks familiar, it's probably because you've seen it before on TV. It was one of the houses used on Falcon Crest. While they didn't film inside, they did use overhead and outdoor shots of this house for the show. I love this place for its serene surroundings and powerful wines. My two favorites are their Syrah and their signature wine, Elivette, a high end Bordeaux blend (Cabernet Sauvignon, Cabernet Franc, and Petit Verdot). 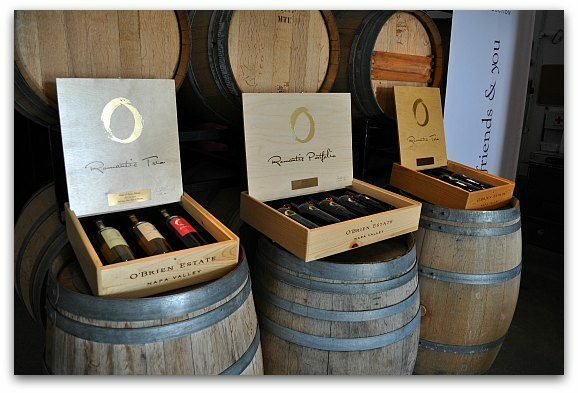 The most popular tasting option is the Classic Tasting which includes a tour of the property and wine tasting in either their cave or under the antique olive trees. You can also sign up for some of their other tours that include walks around the estate and a tasting at the end. To book an appointment, call them directly, weekdays, between 8am and 5pm at 707.967.4188. 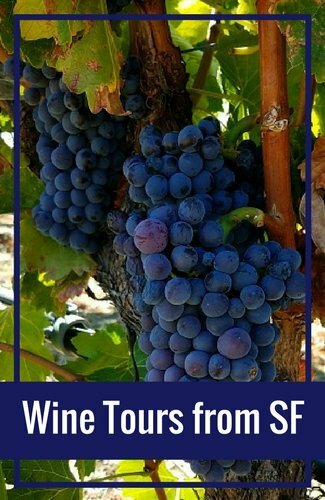 Tours from SF: If you are visiting Napa Valley for the day from San Francisco and you don't want to drive, consider taking one of the guided tours. There are several options, so you can find the wine tasting experience you seek. 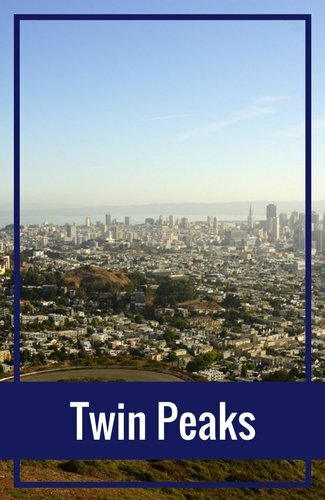 Click here to learn about my several favorite one day wine tours from San Francisco. Domaine Carneros is on the southern end of Napa Valley in the Carneros region. Here you can sample some amazing Pinot Noir, Chardonnay, and sparkling wines. They are one of only a few wineries in Napa that offer table service. Tables are available both inside and outside where you can enjoy a flight or just a glass of wine. You can also order one of their cheese or meat plates to enjoy along with your tasting. They also serve a variety of caviar samplers and a fun French pasty platter. 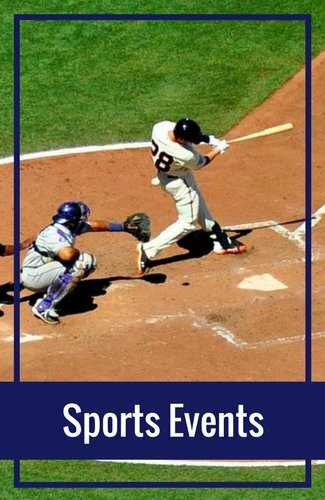 It's the perfect way to spend a few hours - or an entire afternoon! O'Brien is one of my new favorites. It's one of the wineries in Napa Valley that offers tastings and tours by appointments only. This limited production winery mainly focuses on reds including Cabernet Sauvignon, Merlot, and Cabernet Franc. You will find amazing single variety wines as well as flavorful red wine blends. Eight of their wines are part of their Romantic Portfolio series. Each one has a dramatic, yet romantic name such as Passion of the Soul or Seduction. The name is a fun way to describe the wines intensity. All eight wines also include a short, yet very creative description on the back that explains its name. The service here is always amazing too. Those conducting the wine tasting are very knowledgeable about the wines and the region. They are also fun to hang out with and talk to for an hour or so. If you are looking for a great wine tasting experience or want to add some amazing reds to your collection, then I highly recommend a stop at O'Brien Estate Winery. Chateau Montelena is on the list for two reasons. The first reason is due to the gorgeous setting of this winery. The tasting room is in a beautiful stone caste carved into the hillside that overlooks a lovely Chinese garden and lake. You also get some amazing views of the surrounding vineyards. The other reason they are on my list is because of their award winning wines including their Montelena Estate Cabernet, Napa Valley Cabernet Sauvignon and their Montelena Estate Zinfandel. A visit here will also include details on how this winery helped put Napa Valley on the international wine region map. Castello di Amorosa is set in an authentically-styled, 13th century Tuscan castle. Visiting the castle is such a fun experience and the perfect stop for those visiting Napa Valley for the first time. You have the choice to either roam around the castle on your own (includes wine tasting) or you can call ahead for a guided tasting for a more personalized experience. Without an appointment, you can access two floors of the castle including the Front Ramparts, Chapel, Stables, Great Courtyard and Main Tasting Bar. With an appointment, you can also see the Wive Caves, Armory, Torture Chambers, and the Grand Barrel Room. The choice is up to you. No appointment is needed if you decide to visit the castle on your own. You will need to book an appointment for any of their guided wine tasting experiences (707.967.6272). See Napa from Above: Are you looking for a unique way to experience Napa? If so, then check out their amazing sunrise hot air balloon rides. This one-hour journey is one you will not soon forget! Click here to visit Viator and learn more about taking a hot air balloon ride above Napa Valley. Duckhorn Vineyards is one of the old school wineries in Napa Valley. Started in 1976, this winery focuses on premier Bordeaux varietal wines. This is the perfect stop for those that love Merlot, Cabernet Sauvignon, and Cabernet Franc. You will find both single varietal wines as well as some delicious red wine Bordeaux based blends. I highly recommend making an appointment for your tasting at this winery. You will receive a more personalized experience and it will save you a little time as you won't have to wait for others to finish. 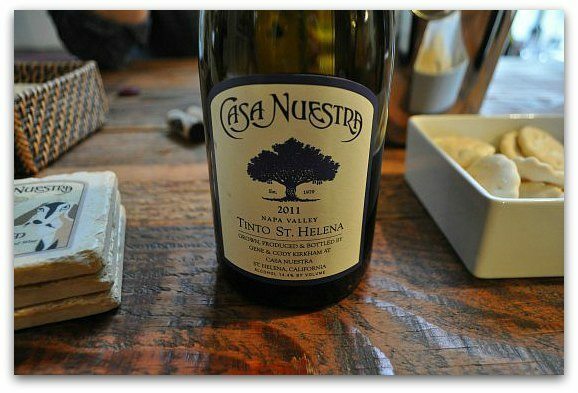 Stepping into the Casa Nuestra tasting room is like stepping into a friend's home. The tasting room is small, yet very comfortable, warm, and inviting. This winery started their business in 1979. At the time, they decided to produce only estate wines and to use sustainable farming practices. They continue to run their business this way today. Casa Nuestra produces a small quantity of wines and its one of the few places you'll find a few unique, field blend grapes. Overall, it's a great wine tasting experience for first time visitors or those that get the chance to sneak up most weekends. Pine Ridge Vineyards features wine from the famed Stag's Leap District. Their amazing wines range from full bodied Cabernet Sauvignons to dry Roses (50% Cabernet Sauvignon and 50% Merlot). Another reason this is one of my favorite wineries in Napa Valley to visit is their cave tour. On this tour, you get the chance to head inside their caves and do some sampling from their barrels. This fun tour also includes a wine and cheese pairing at its conclusion. 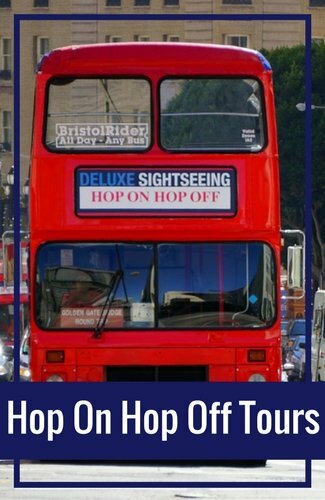 This tour runs at 10am, 12pm, and 2pm daily. The tour starts at $50 per person and you will need to make a reservation (800.575.9777). Schramsberg Vineyards is a great place to go for those of you that love sparkling wines. This lovely winery offers almost a dozen different kinds of sparkling including Blanc de Blancs, Blanc de Noirs, and Cremant. This is one of the first places I visited during my initial trip to Napa Valley. It was an experience I will never forget and one that I highly recommend to others. Their tasting experience includes a walk through their caves as you taste their flavorful sparkling creations. The tour lasts for around an hour and a half. At the end, you will get the chance to buy everything you tasted that day. Most of their wines are not readily available, so it's fun to taste something new. You will find them on the northern end of Napa Valley. Fun Fact: When did the first winery open in Napa Valley? 1861. This is the year when Charles Krug opened the first commercial winery in the region. Clos du Val is another winery in the top notch Stag's Leap District. This is the perfect stop for serious wine lovers. Founded in 1972, this winery continues to make a name for itself with its amazing Cabs, Merlots, and Pinot Noir. They also offer single varietal wines made from Cabernet Franc, Petit Verdot, and Primitivo, which are not as common in the region. It's also the perfect place for all occasions. You can do a casual tasting with a walk in visit or you can book a special Cabana for birthdays or other special events. Are you looking for a great place to celebrate your anniversary? 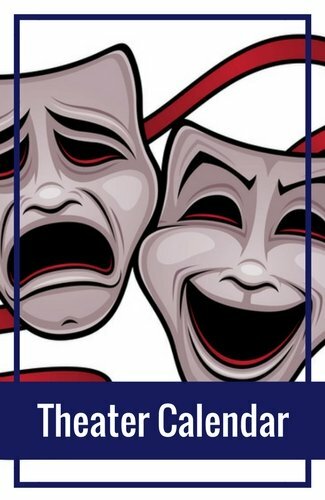 If so, then book a table for two! Overall, you will be impressed with both the wines and the wine tasting experience at Clos du Val. All the way back up to the northern end of the region is where you will find Frank Family. They craft up everything from Cabernet Sauvignon to Chardonnay. There are two reasons I like to visit Frank Family Vineyards. The first is they offer smaller rooms with more intimate tastings, so you don't feel lost in a large tasting room. The second reason I love visiting them is that they have the perfect picnic spot for lunch. On our way to our tasting, we often stop along the way to pick up lunch. 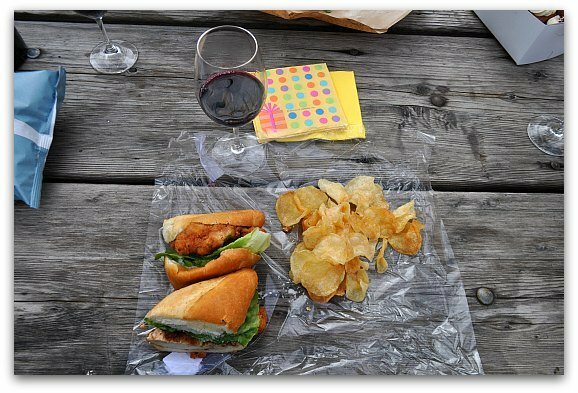 We then enjoy our tasting, buy a bottle of our favorite Frank Family wine, and finally, we head outside to the picnic tables for a nice, relaxing lunch. No reservations are required to use their tables. For me, it's always been a lovely experience. The staff is helpful, knowledgeable, and friendly. The wines are flavorful and well priced given this winery's wonderful reputation. Another one of the wineries in Napa Valley that I really enjoy visiting is Ballentine. They are a smaller winery and their tasting room is often less crowded than the others. This is the place to sample some different varieties in the region such as Chenin Blanc, Zinfandel, and Petite Sirah. In addition to these wines, you will also find Napa Valley regulars such as Syrah, Merlot, and Chardonnay. They are also dog friendly, so you will often find a loving face just waiting for some attention. Another great place to sample sparkling wines is at Domaine Chandon. They have a large selection of bubbly as well as a few still wines. They are all delicious. The real reason I love to stop by Domaine Chandon is their outdoor tasting lounge. You can grab a full glass of wine, sit down at a table, and enjoy this winery's lovely grounds. It's quiet and you can order some simple food items to enjoy with your drink. If you want to sample more wines, head back inside to enjoy one of their tasting experiences. You can do a standard tasting or book in advance for one of their premier tasting options.